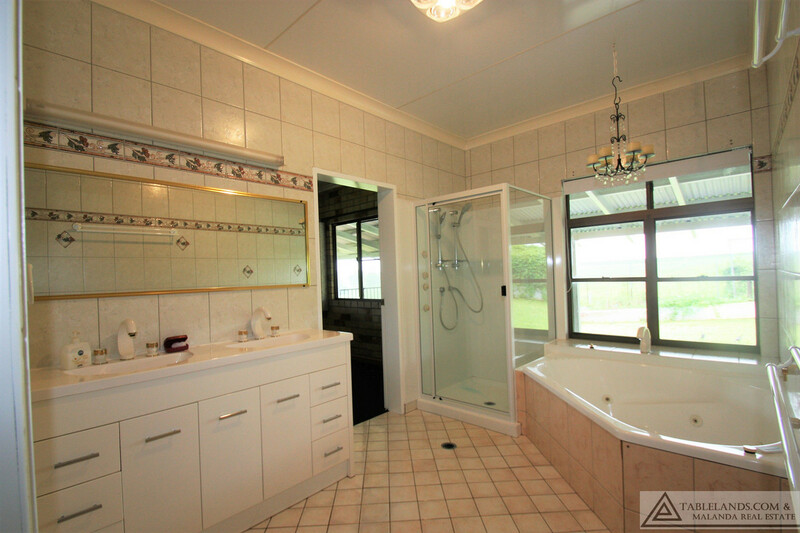 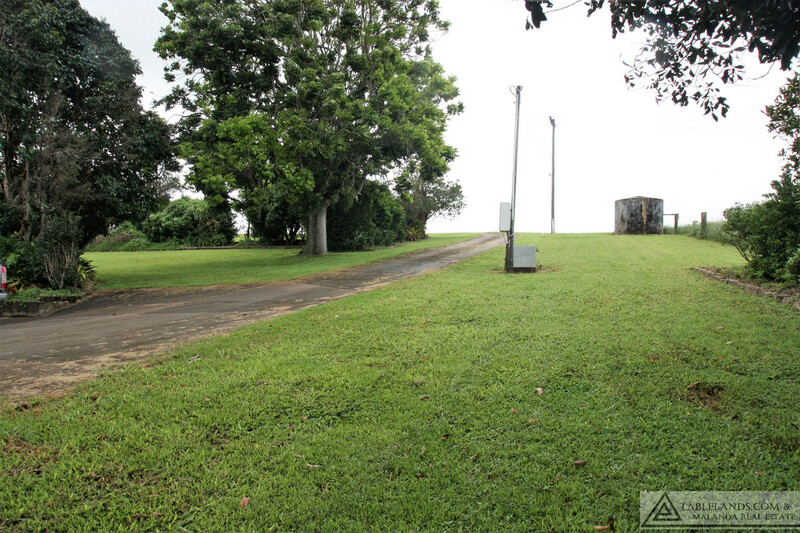 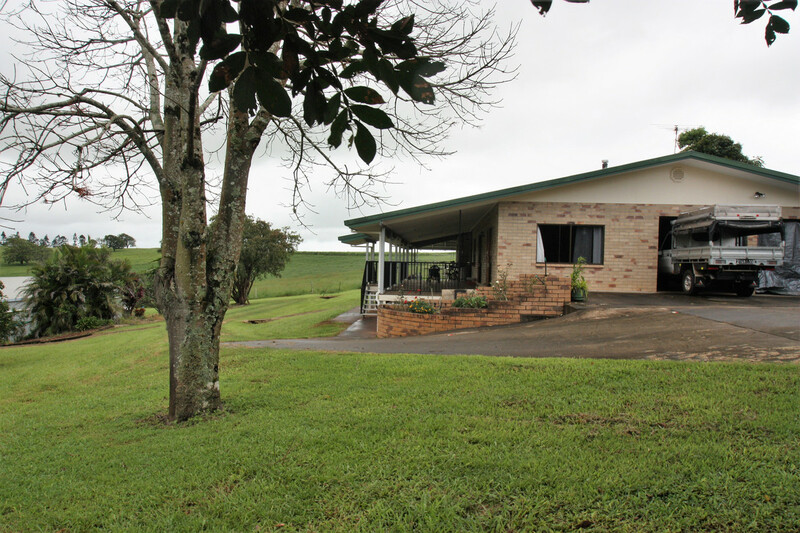 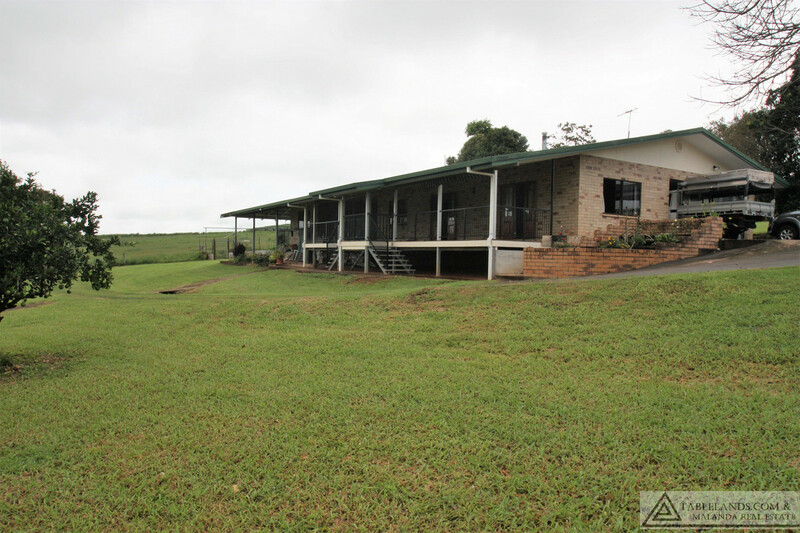 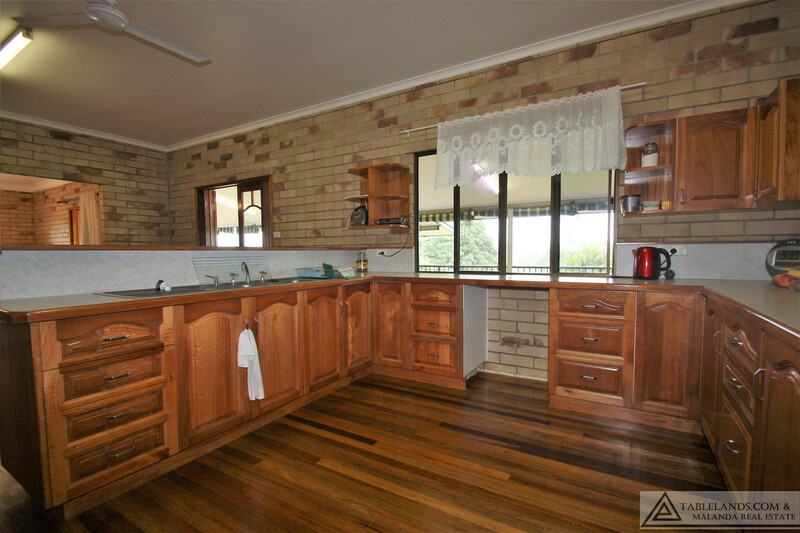 Tucked out of sight below the bitumen access road, and overlooking almost the entire 7.95 hectares (19.63 acres) on which it sits, this rambling five-bedroom home, with study and two bathrooms, offers spacious convenience just 5.5 kilometres from the centre of Malanda. 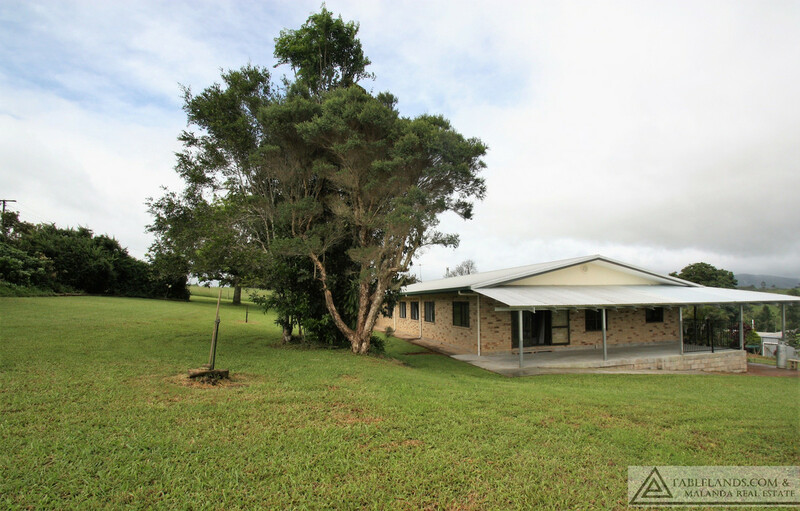 The property is on a school bus route, has two fenced paddocks, sheds, permanent water supply and established gardens including fruit trees. 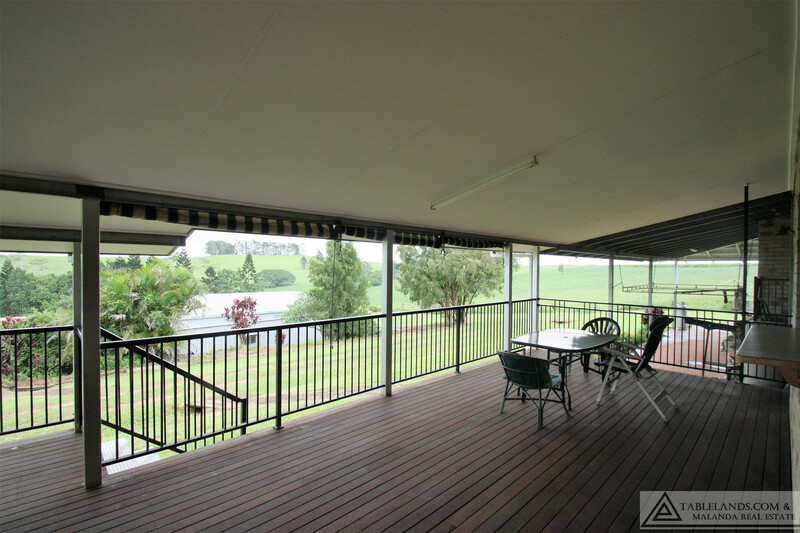 Relax, entertain or let the kids play under cover on the wide timber veranda running along the front and savour rural views stretching to the horizon. 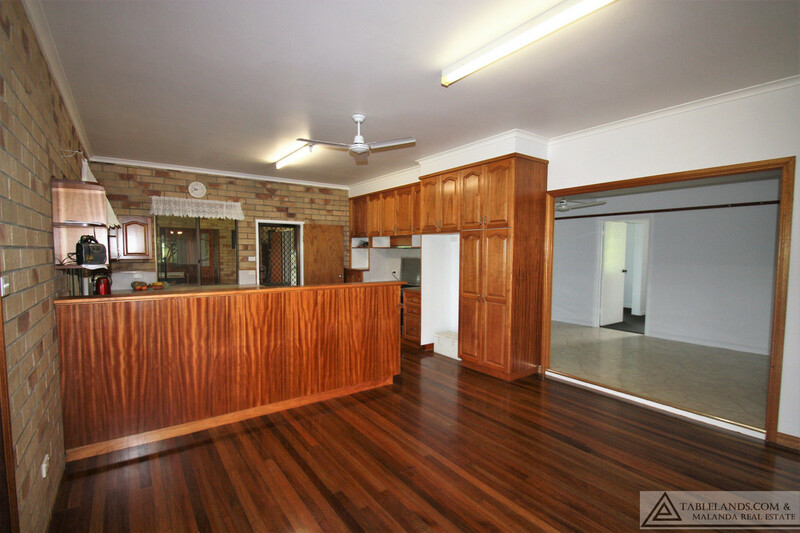 Step inside to find generous open plan living, encompassing a large kitchen with extensive stylish timber cabinetry, including pantry, flowing to dining and lounge all with polished timber floors. 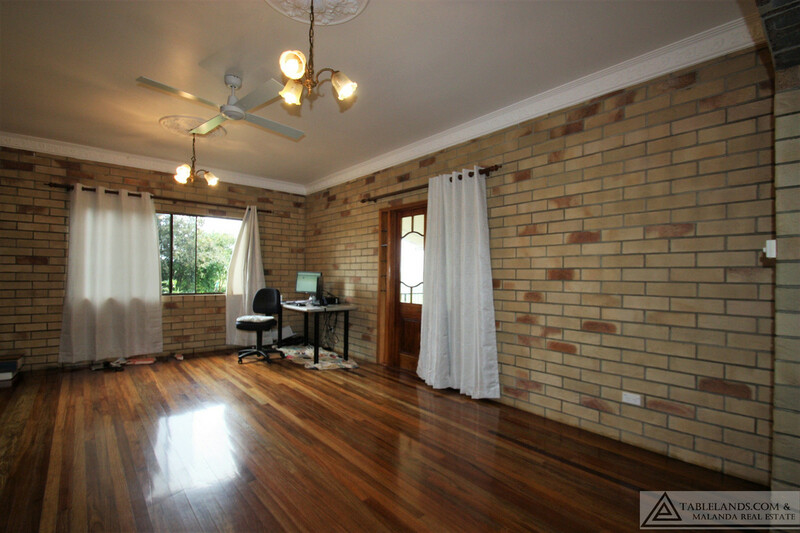 Ceiling fans are installed throughout and a woodheater in the second living space allows the home to be kept warm and dry as the weather demands. 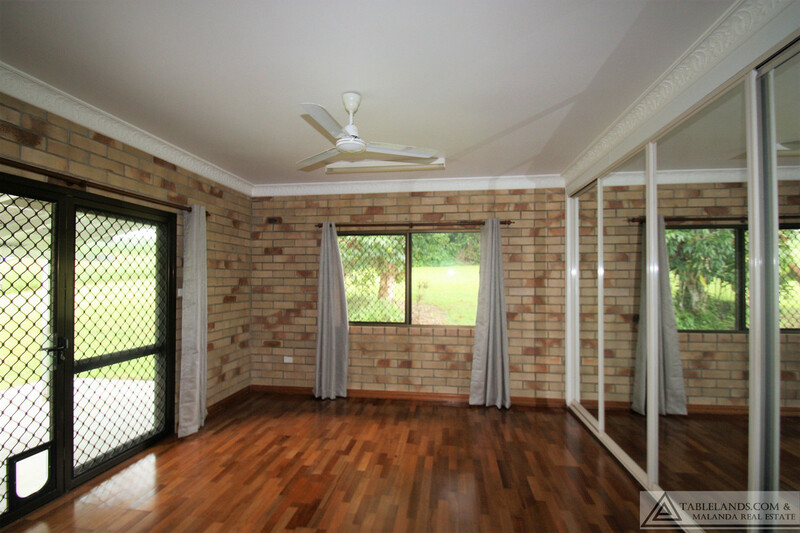 Floor to ceiling built-in robes feature in the master bedroom which also opens onto a recently completed covered concrete veranda providing additional outdoor living space. 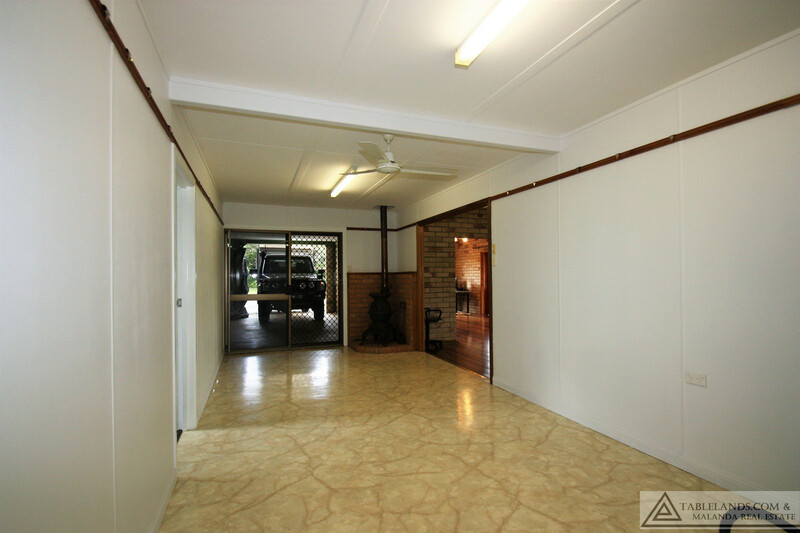 A concrete driveway from the road ensures a clean run to the double garage with convenient internal access into the house. 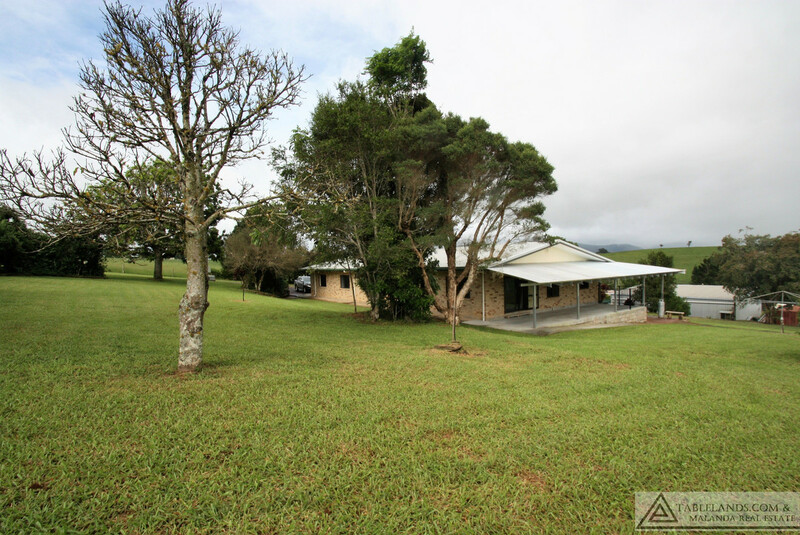 An ideal established lifestyle property in a premium location with space to accommodate a large or growing family, grow fresh fruit and veges and run a few head of stock. 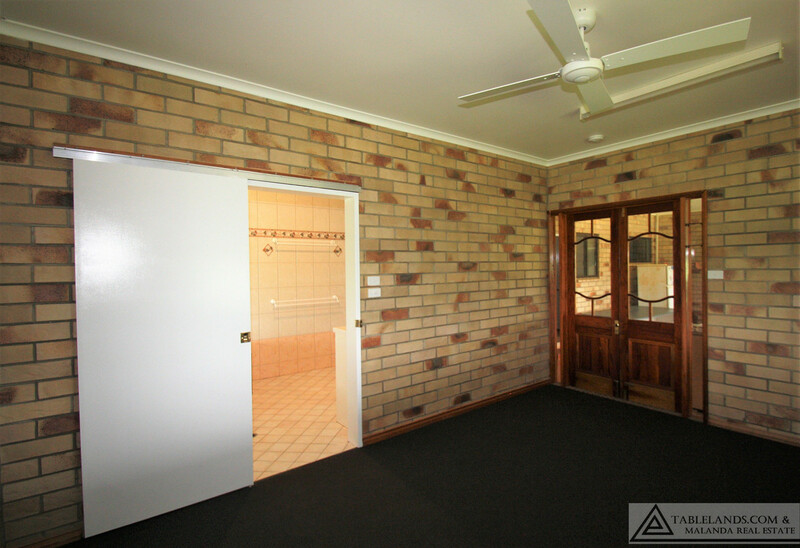 Well priced in the market – book your inspection today!